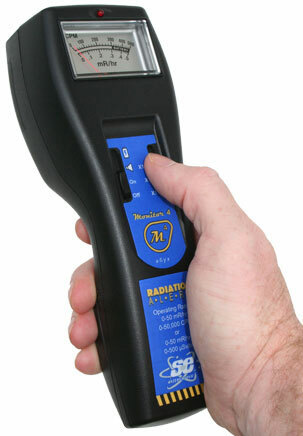 The RadWall-S Area Radiation Monitor utilizes a high-performance YSO scintillation crystal combined with a state-of-the-art SiPM (YSO+SiPM) and multi-voltage threshold (MVT) algorithm to detect a wide range of radiation doses. This monitor features high detection accuracy, high sensitivity, and fast response, as well as other advantages. 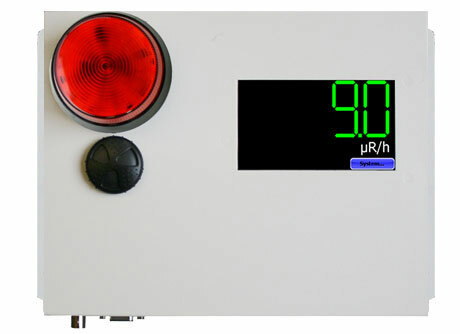 The RadWall-S Area Monitor communicates with a wireless radiation monitoring network for data management. Proportional, real-time detection and measurement provide meaningful readouts that focus on real-world applications.The intuitive navigation allows users to adjust settings easily. 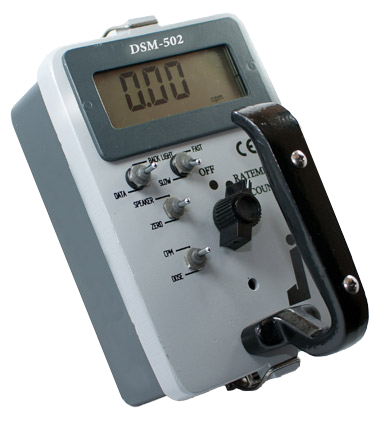 The high-contrast OLED display provides a clear indication of dose rate and count rate. -Trends of historical (last 140 seconds) absorbed dose rate indicates absorbed dose rate curve of current location via communication with RadSuite workstation.